Konshens drops three music videos in one day including the visual for “Bassline” which is a cut off his sophomore album It Feel Good. 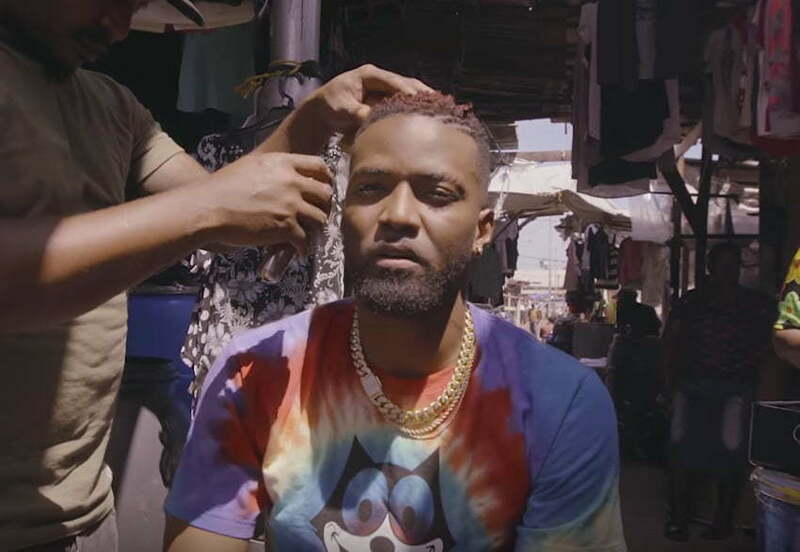 The RD Studios-directed cut features Konshens getting a haircut in the market downtown Kingston. While getting groomed, some banging females started showing off their skills until it turned into a competition. 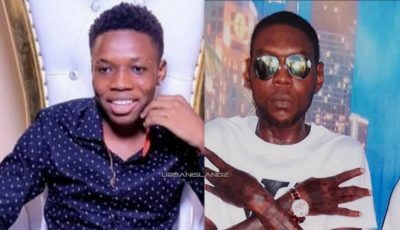 The Subkonshus deejay is currently promoting his new album which has been getting rave reviews in dancehall. Konshens new album features 16 new tracks including the dancehall-trap heavy banger “Big Belly” featuring Rick Ross and Rvssian. Other artists like Shaggy, Chris Brown, and Tarrus Riley are featured on the project. Watch the official video “Bassline” below.